A delightful tobacco flavor, Atmoslab Nutacco flavor. 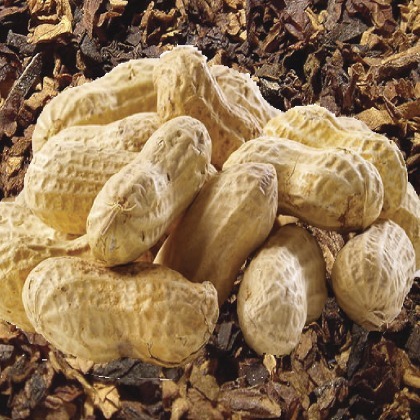 This flavor's main characteristic is the addition of roasted nuts (peanuts, walnuts). Mild aftertaste that does not make you cloy. It is the best company for your spirit drink without making you bored. Nutacco flavor is available in 10ml pharmaceutical glass bottle with inner dropper and tamper-evident cap.